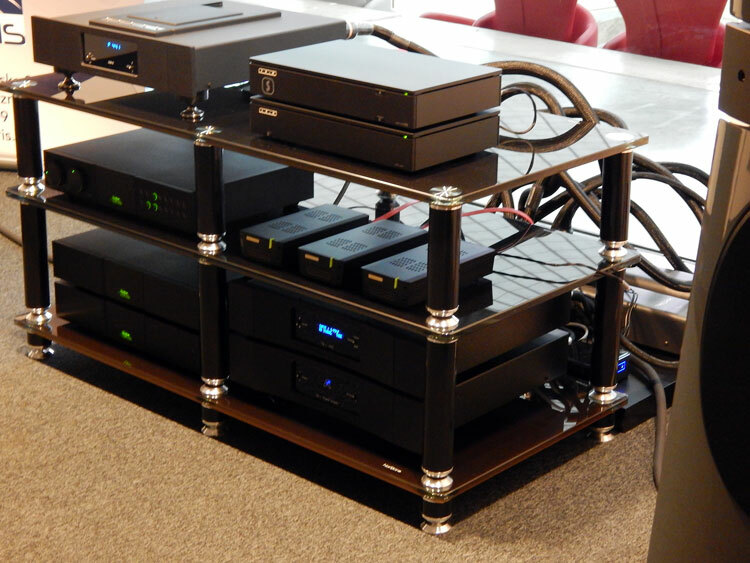 Wilson Benesch splendid speakers pared with Electrocompaniet full-line of glorious new products (including the digital source) and Transparent cables. Great results. A room full of musicians ! 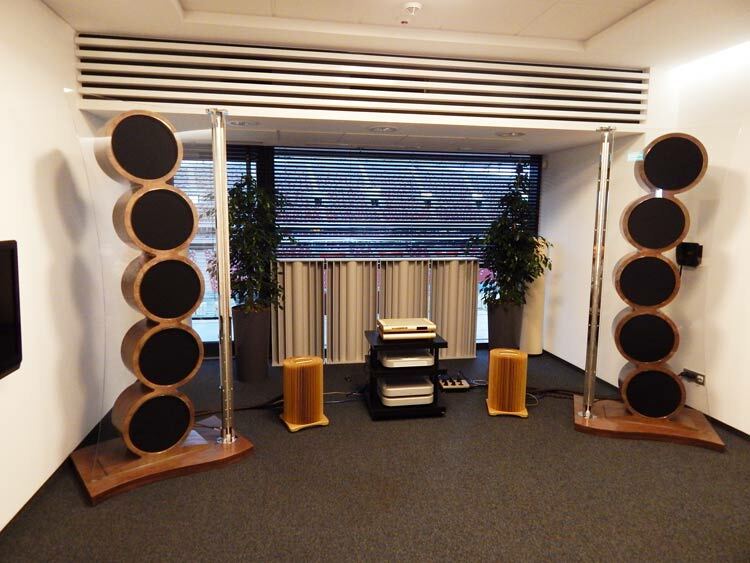 Vivid’s Audio speakers Oval series K1 and music from YELLO ! Wowed and ‘shaked’ with elegance ! Hard to describe this piece accompanied by the MSB collection. 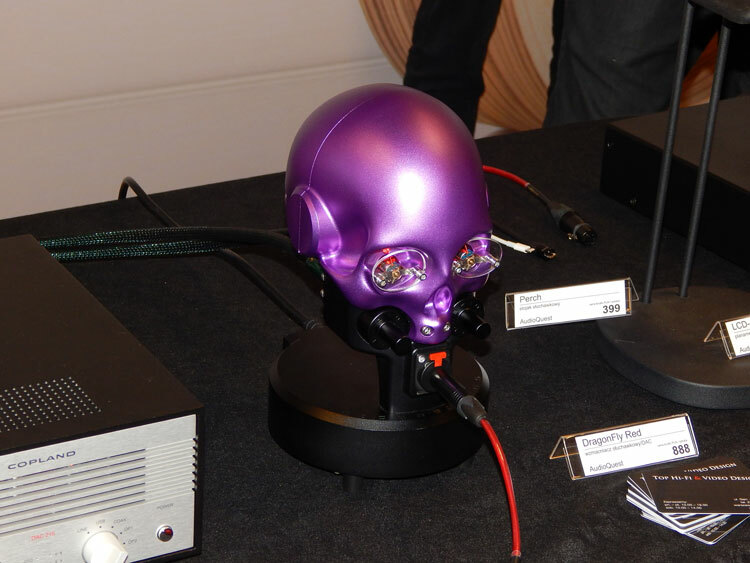 The Hologram X, by Soulsonic, created by Miro Krajnc, a very distinguished and fragile audiophile, who was at the Warsaw show to his pieces of art and the creation of sound, and in his case vision, in musical reproduction was very well accepted by those who had a chance to sit down and listen to these speakers, system. A true blessing. 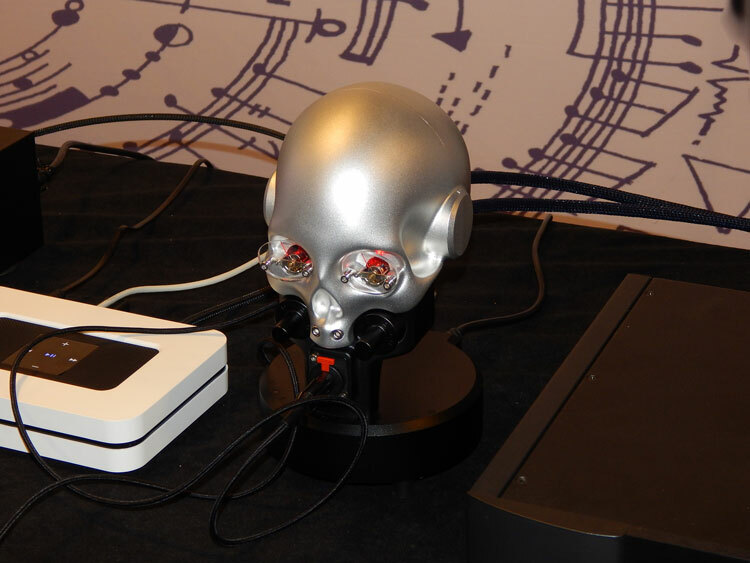 I will be reviewing the Hologram X in a few months so we will have the chance to know what they can do in a controlled environment, but I can tell you from now is that, it is nothing less than mind blowing in nature. Cost is only at 150 to 210 grand depending on finish, and it is worth all the effort and endless hours you receive from such pieces of art, which will do nothing but go up in price rather than down. 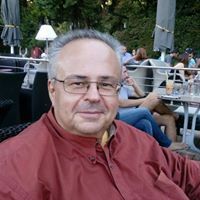 Talking to mr. Miro you will find that he is a very creative and sensitive person with more than enough knowledge to humble anyone with his creative stature. 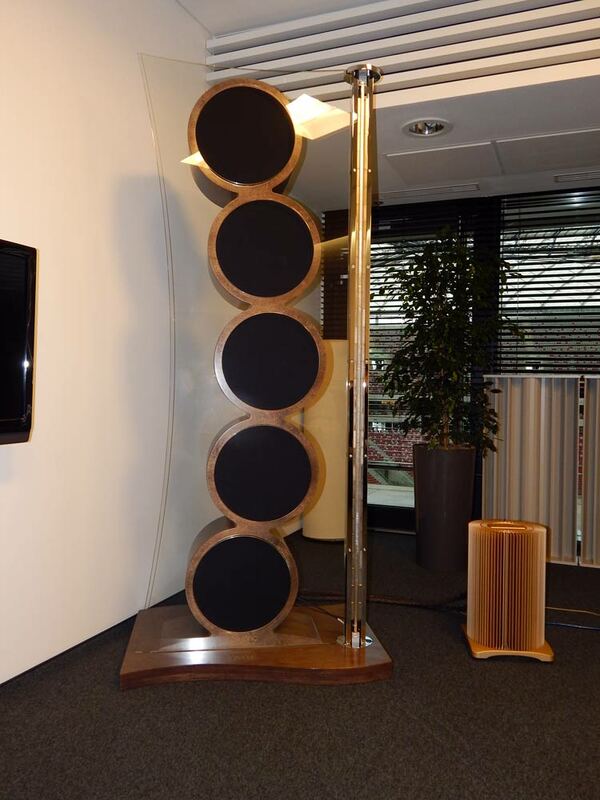 -A three way speaker Sensitivity: 95dB Crossover frequencies: 200Hz and 4kHz Frequency response: 25Hz to 25kHz Tweeter: 10mm wide, 2210 mm tall ribbon (221 square cm effective radiating area) Midrange: one 12″ paper cone, low distortion magnet system geometry (530 square cm effective radiating area)Woofers: four 15″ neo magnet, paper cone (3400 square cm effective radiating area). 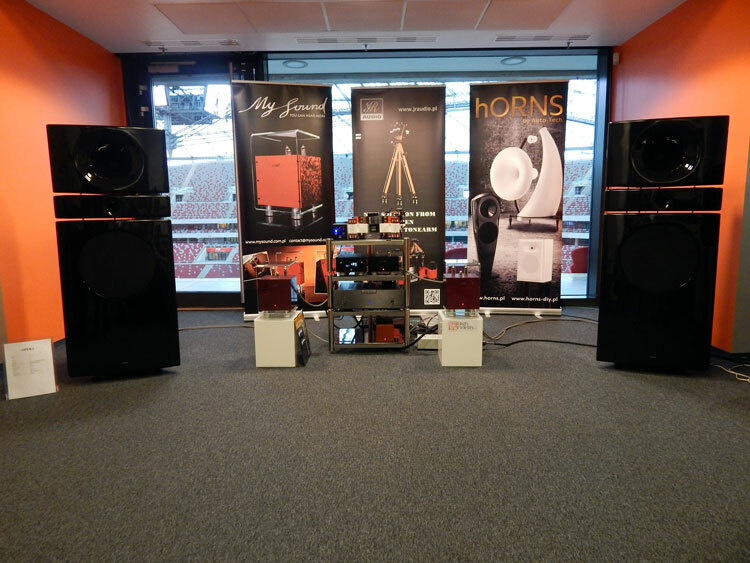 MSB Collection of amplification & elite-class digitals apparent ! 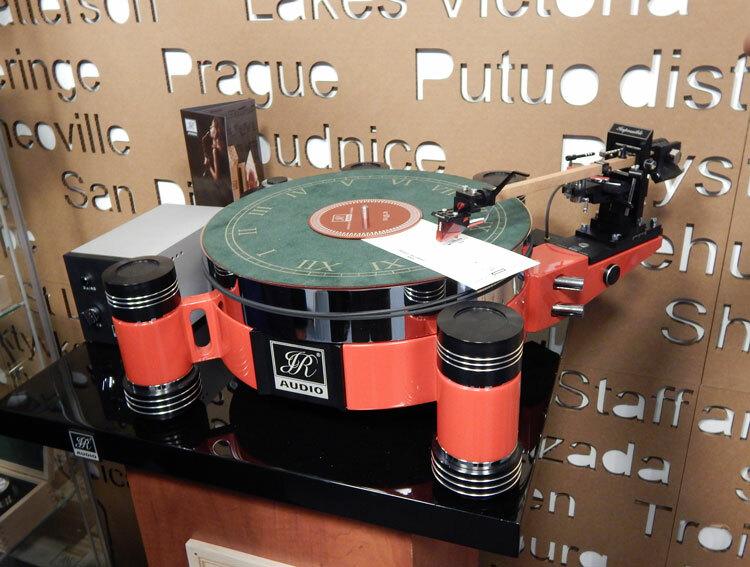 If Swedish watches make any sense, then this 5500 euro Turntable with an excellent, if not exotic made of wood tone arm, is enough to make a lot of people wonder how it sounds. Well, first hand I can tell you it actually does wonders. Speaking with the designer and builder, getting to know the exact geometry of it all was in fact a great learning process. Totally worth the investigation. He also gave a little gift for the Greek who was so intrigued by his arm and table. More Wilson and dCS digitals this time around. Some even sound here. Dan D’Agostino amplification inspired the whole setup. 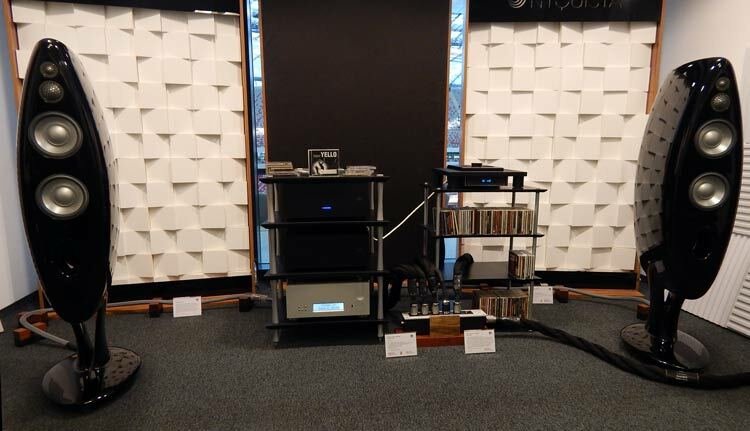 Close-Up of the Wilson speakers driving hands: Dan D’Agostino pre-power amplifiers, glorious dCS source and of course the worldclass multi awarded Shunyata Research line-AC-filters. This was one of the few set up so properly at the show. 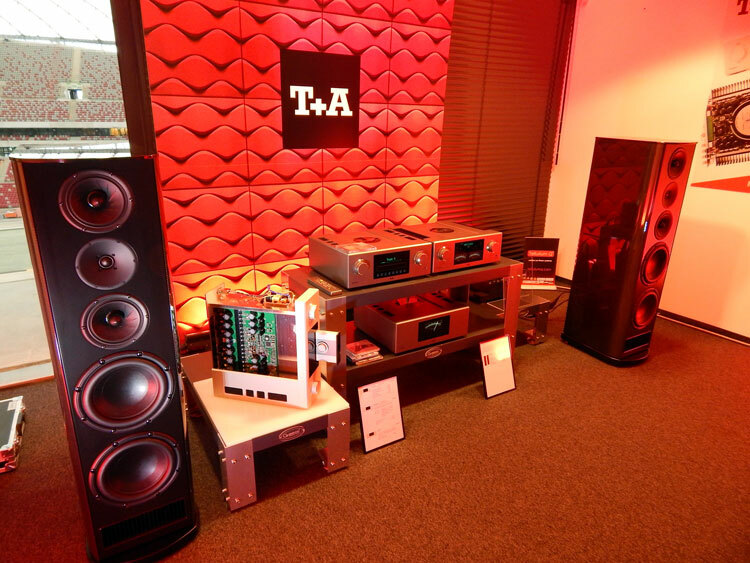 The speakers and the equipment gave more than ample atmosphere and body to the lucky listeners. 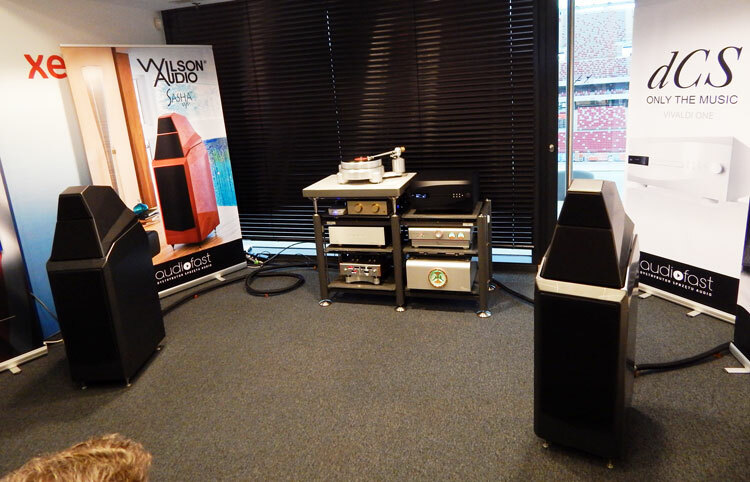 Danish Audio Design (DAD) International amplification mates finely with Wilsons speakers. 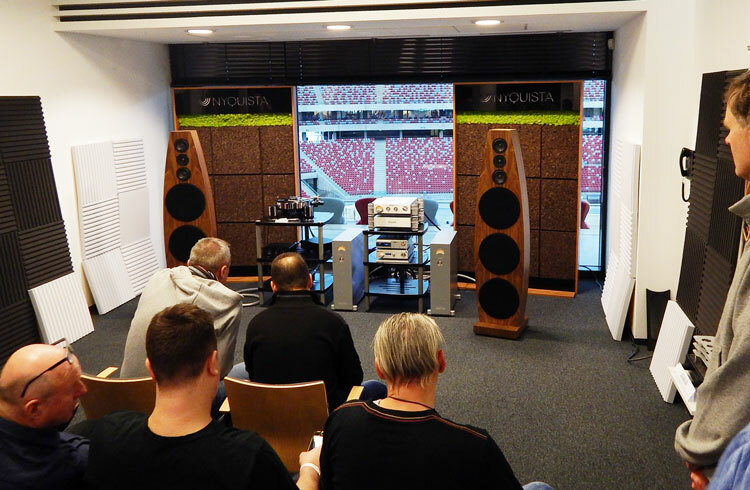 Nagra, really showing off their talent here in the Stadium in Warsaw. 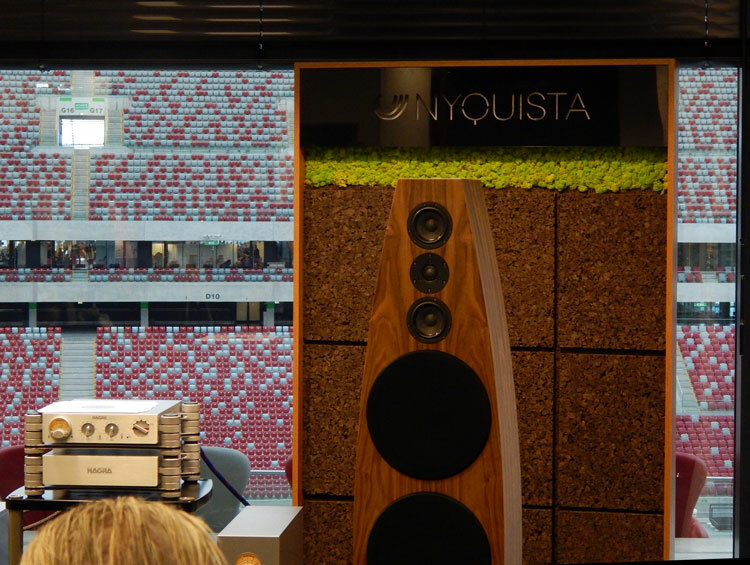 Great sound and even better background view! 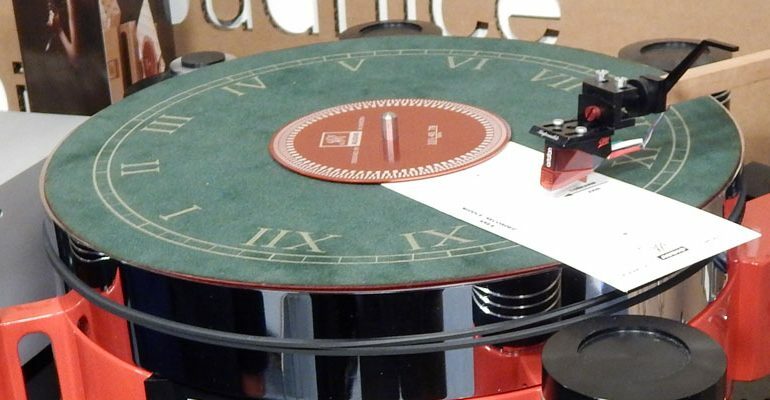 Nagra is a legend, bringing that legacy and know-how ‘into the audiophiles crowd’ . I guess T+A wanted some colour in their room, and they did pull it off, although the red was rather too much for my taste. 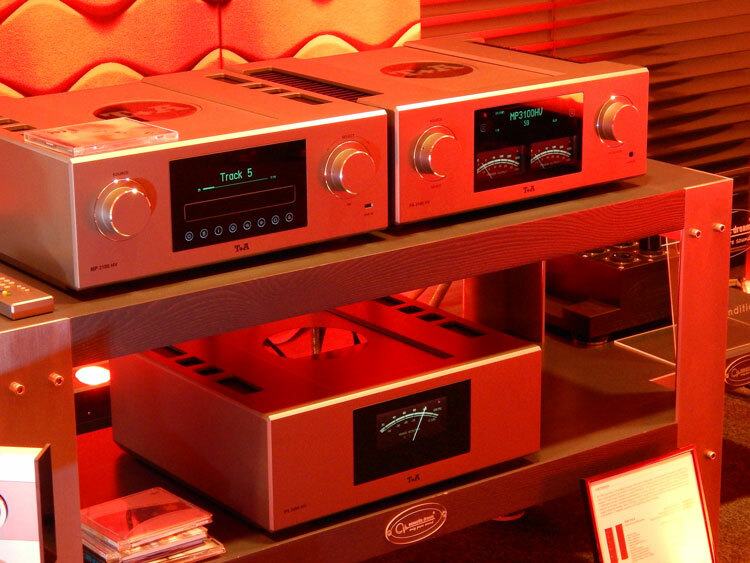 Reminded me of Accuphase in so many ways. 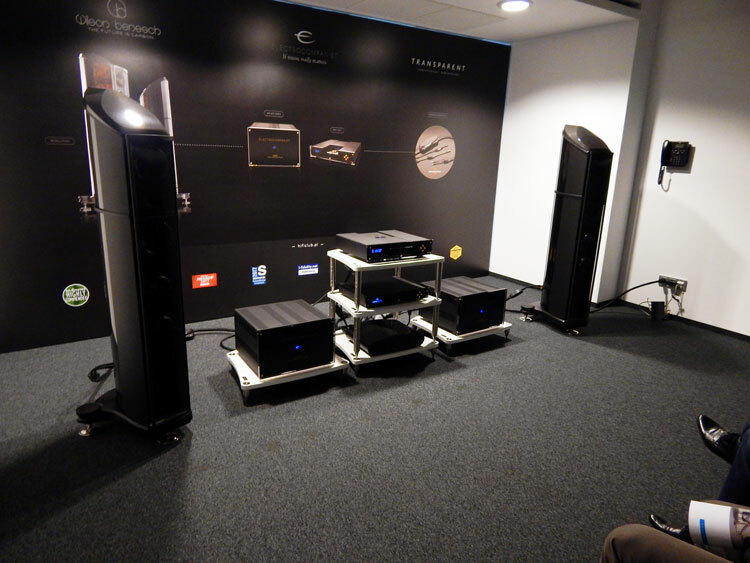 Not to say much about the SOTM room, other than it was impossible to sit down to listen to anything. It was that packed. I am lucky I even got a picture through! 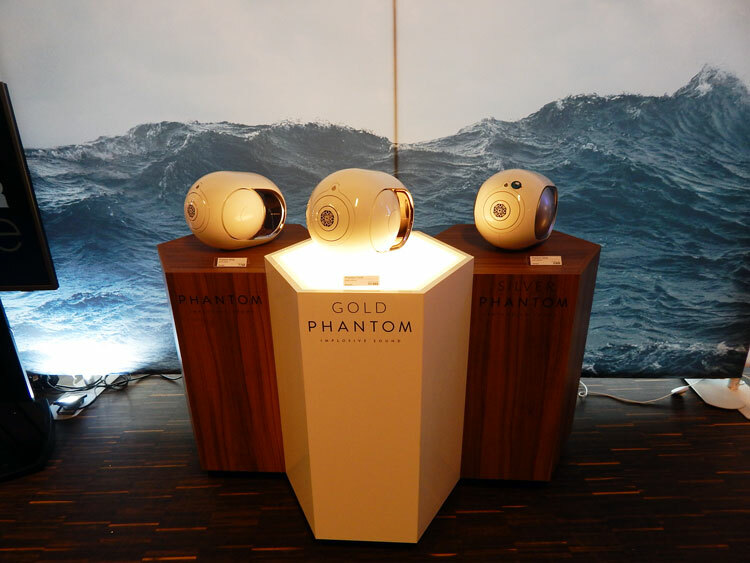 A hit with the young and the old, the design and acoustics of the Gold Phantom were displayed in all their forms and colours. Too bad they couldn’t be heard! 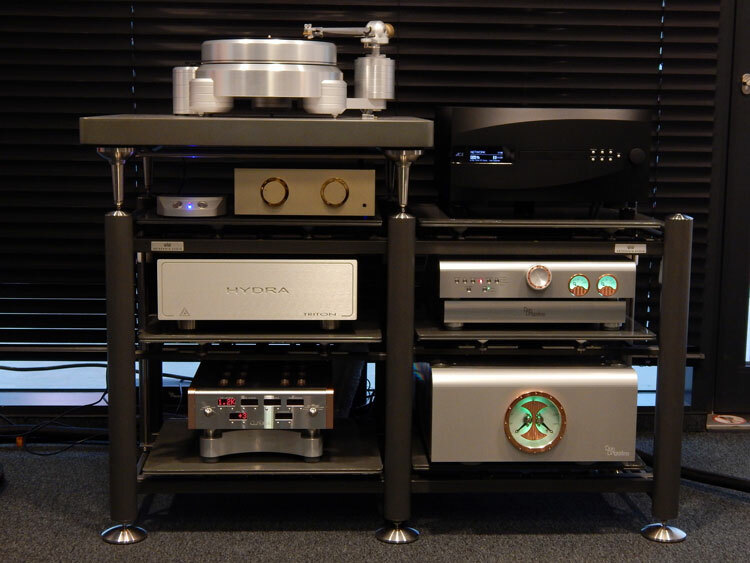 No introduction but only good taste with the Copland playing the Metaxas headphone amplifier. An actual bargain I might add. Its not just about looks. It honestly sounds great. 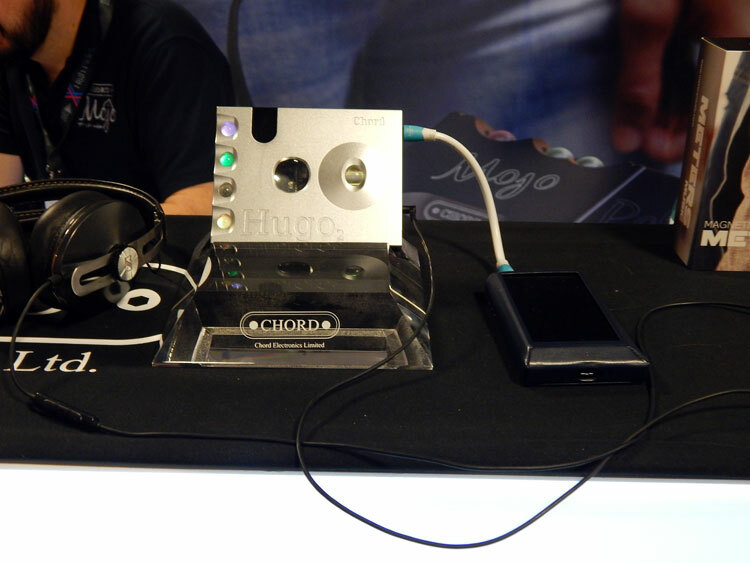 Chord updated Hugo multi-award-winning mobile DAC. 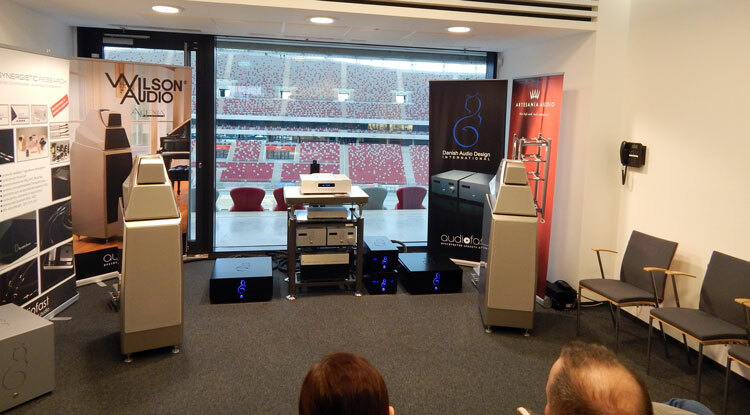 MySound Poland’s Cuboid tube amplifiers based on EL84 (12 watts in pure Class A) driving the gorgeous hORNS speakers model Opera [93db/8Ω], from (guess?) Poland -again- !